Free Shipping Included! 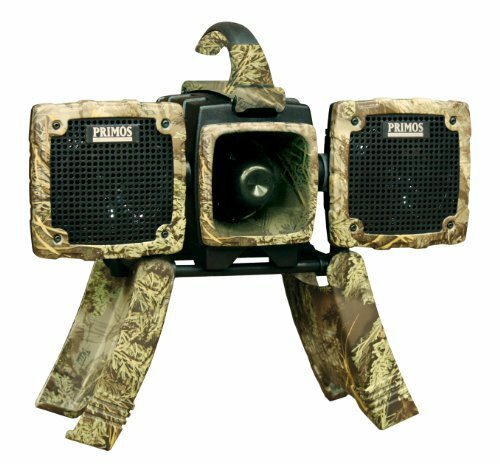 Primos 3756 Alpha Dogg Electronic Predator Call by Primos Hunting at Freedom from Government. MPN: 537567-SSI. Hurry! Limited time offer. Offer valid only while supplies last.